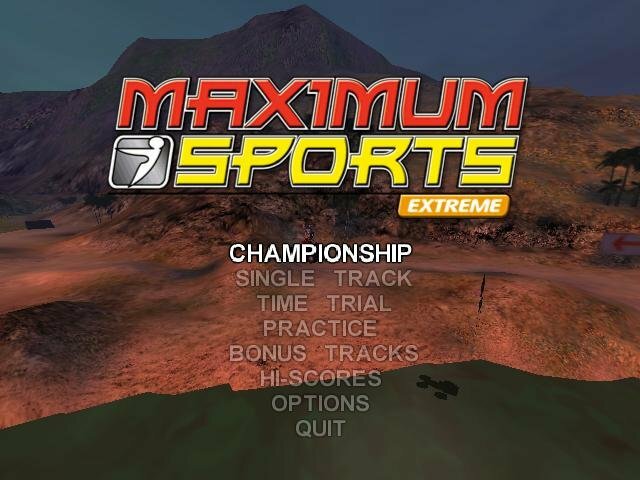 Maximum Sports Extreme is a multi-trial sports game that combines different sports in one race. 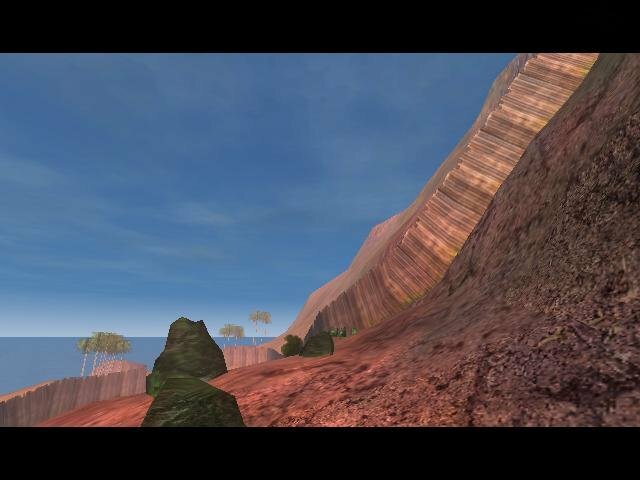 Snowboard, ATV, Delta-plane and Mountain Bike are available from the beginning; Base Jump and Bungee Jumping need to be unlocked. 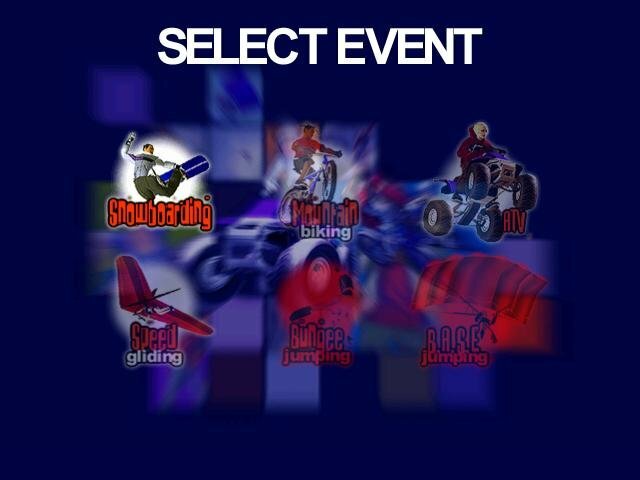 Four game modes are available: Championship, Race, Time Trial, and Practice. There are three tracks available right away, and six more to unlock. 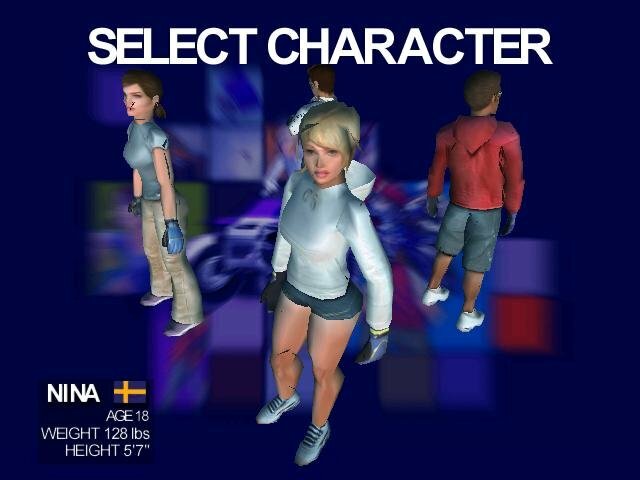 In all the modes, the gameplay is somewhat arcade-oriented, requiring the player to react quickly. 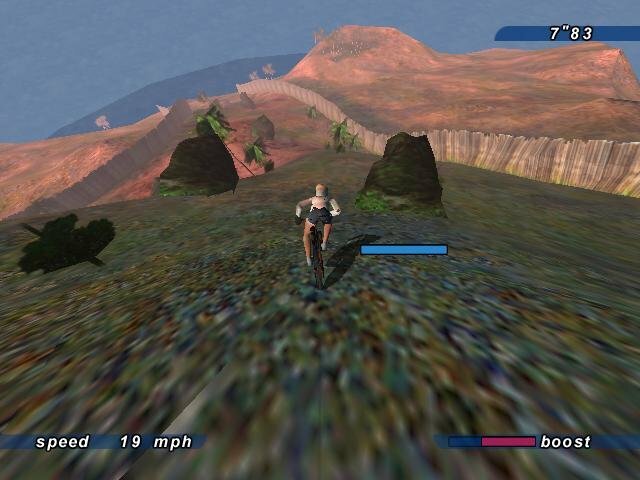 A special boost gauge can be filled by doing specific actions, increasing the player’s chances of victory.